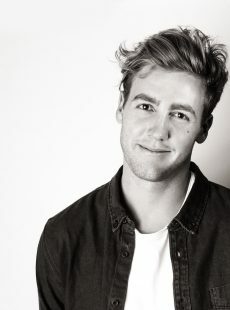 Born and raised in South Africa, Joshua Pieters launched his YouTube channel in 2015 and has since amassed over a million subscribers on YouTube alone. Josh posts numerous pranks, challenges, vlogs, and other fun related content to his social media, and in late 2016, his fresh take on social media and his natural instinct for comedy caught the eye of Viacom giant Comedy Central, who offered him the opportunity to showcase his skills in his very own Comedy Central show ‘Josh Investigates’. ‘Josh Investigates’ first aired in 2017 and then again for a second series in 2018.